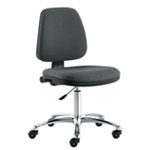 Variable balans is the kind of chair that quickly grows on you, after you’ve sat on it for a few days, you’ll never want to go back to your old way of sitting. 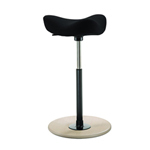 Designed by Peter Opsvik in 1979, Variable balans is the original kneeling chair. 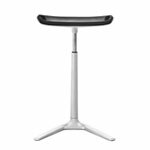 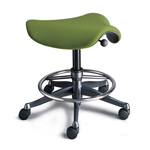 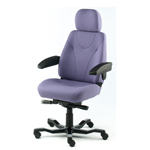 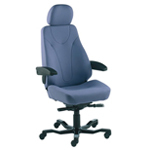 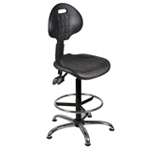 A design classic, the seat gently tilts the pelvis forward and encourages a natural, dynamic and upright spine.